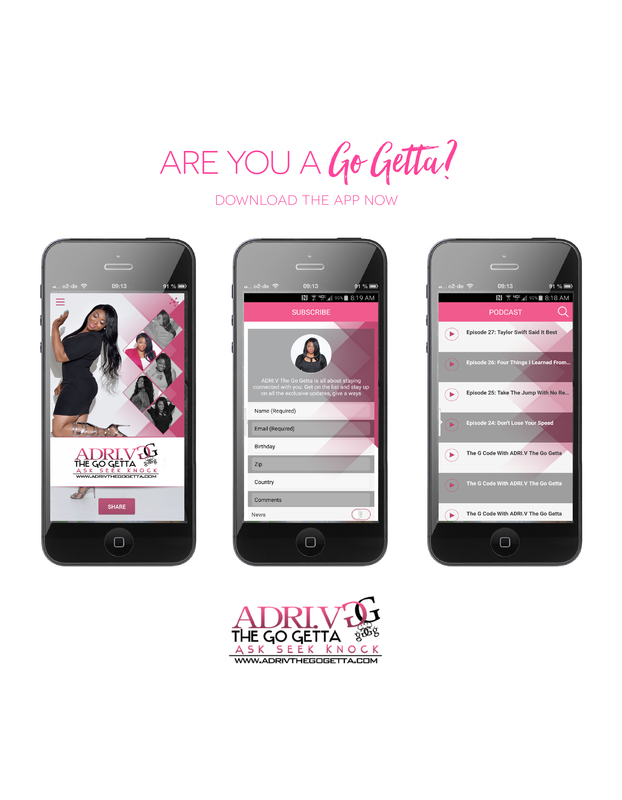 “The Go Getta Mix with ADRI.V” is where ADRI.V give the opportunity for non-radio DJs to gain exposure on the radio. ADRI.V states “traveling to different places and hearing so many great DJs, I wanted to give them an opportunity to showcase their talents on a larger platform and for others to get to hear what I hear regularly: truly gifted and talented individuals.” This opportunity is open to ALL DJs. Selected DJs for “The Go Getta Mix” will have the opportunity to submit mixes that will be played during the show on Fridays in two cities Buffalo, NY and Albany, NY all starting at 10 p.m on HOT 99.1 and 93.7 WBLK. 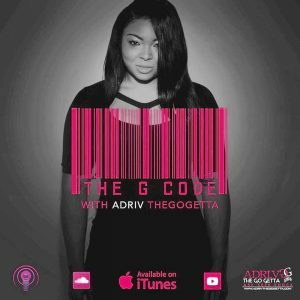 “The Go Getta Mix with ADRI.V” is a music-based show geared towards the partygoers, college students, overnight workers and general late night owls. Understanding the importance of music and a DJ, ADRI.V decided to do what no other radio show is doing. 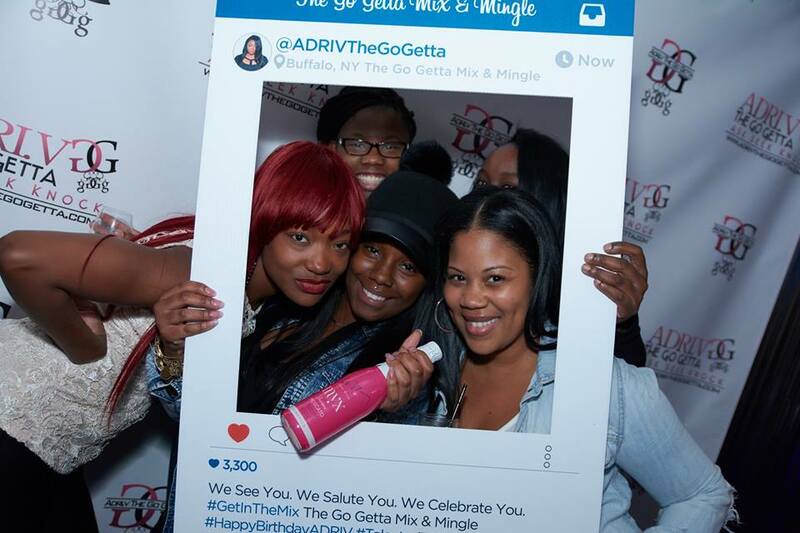 On Friday nights listeners can Plug into the City and “Get In the Mix, The Go Getta Mix with ADRI.V” as she brings the Club to the Crib each month with a new selected DJ who gets an opportunity to Mix on the radio live on 93.7 WBLK in Buffalo, NY and HOT 99.1 WQSH in Albany, NY. Want more details on how YOU can get into The Mix??? Every Saturday ADRI.V is live on WDKX with Da Joint and featured DJs as they set the city playlist for the pregame show. 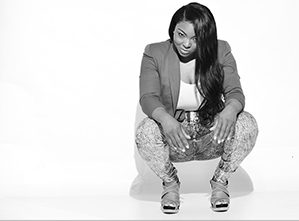 Every Sunday ADRI.V joins the Tour with Tora on The Tor Guide on Sirius XM Hip Hop Nation as she gives you Hip Hop Headlines weekly wrap up Thru The Wire with headlines provided by HipHopWired.com. Lifestyle Brand Stacks and Kicks Get In The Mix With ADRI.V!